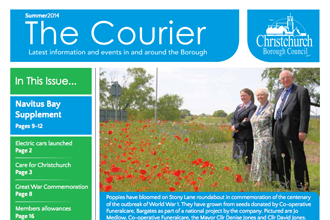 Poole News focuses on the services provided by the council and gives residents an insight into what’s happening throughout Poole and the surrounding borough. 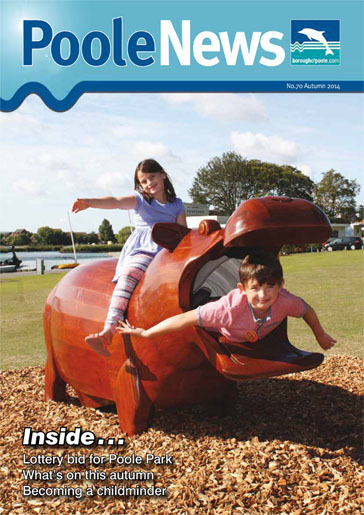 The magazine highlights events and activities happening in the community that affect the everyday lives of people who live and work in Poole. 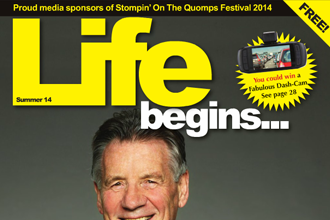 67,000 copies are produced at four times a year and delivered to every household and business in the Borough. 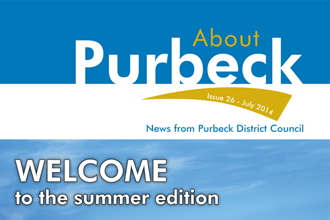 It is also available to be picked up at local newsagents, tourist information centres, and libraries across the area. 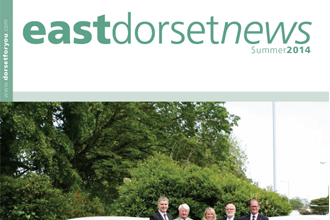 Poole News is written in-house by the communications team and printed on paper created from sustainable forests.